Custom Packaging | Branding Your Image With Packaging. We strive to be the best when it comes to Custom Printed Packaging. 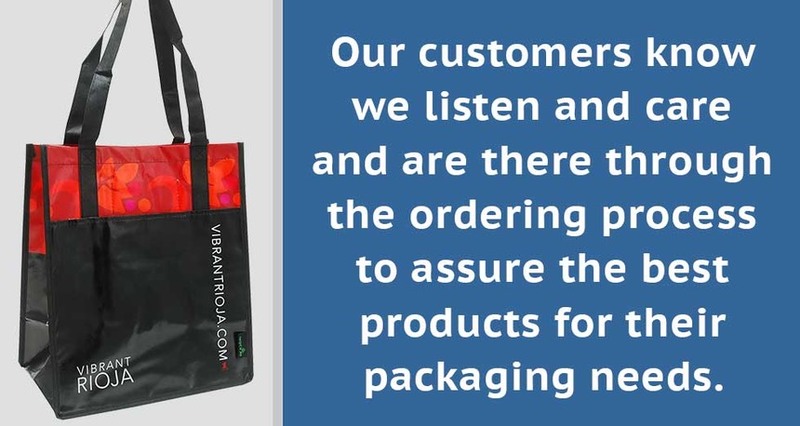 California Retail Packaging understands every detail is important, from a high end Eurotote Shopper construction to the hot stamp ribbon for a finished look.